I've been doing CrossFit for about 4 months now (3x week) and have finally reached that point where I'm addicted. Good thing right? My fitness levels have been trending upward, evidenced by the continual setting of PRs, or "personal records" as they're called in the real world. 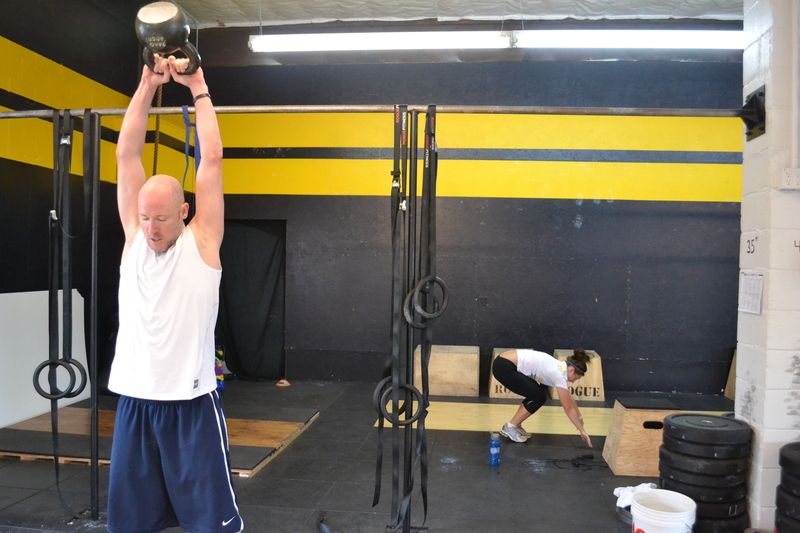 Our "Box" has a cool tradition: when it's your birthday, you get to create the WOD. Click on the link below yours truly to check it out. You have shared a nice article here about the CrossFit workouts. Your article is very interesting and I really enjoyed reading it. Thanks for sharing this article here.